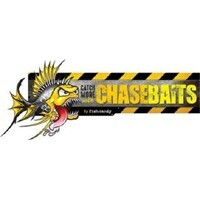 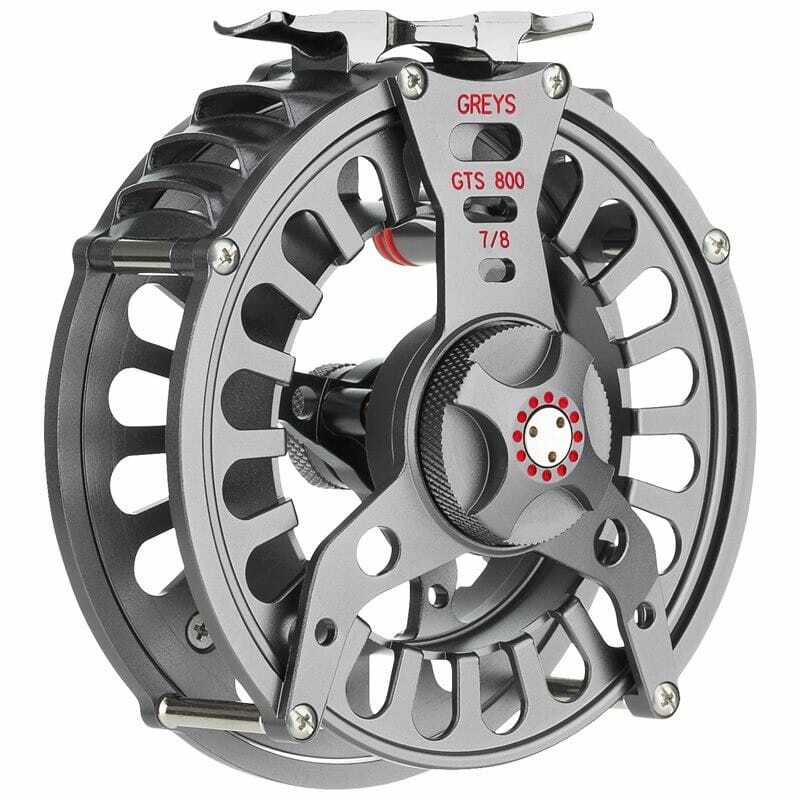 The Greys GTS800 - Modern design for the modern angler. 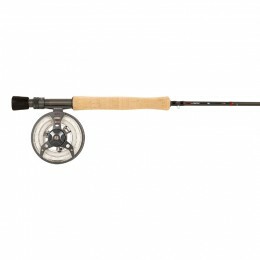 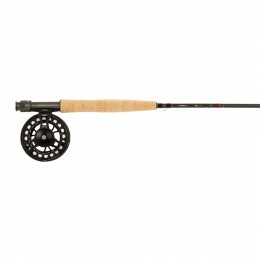 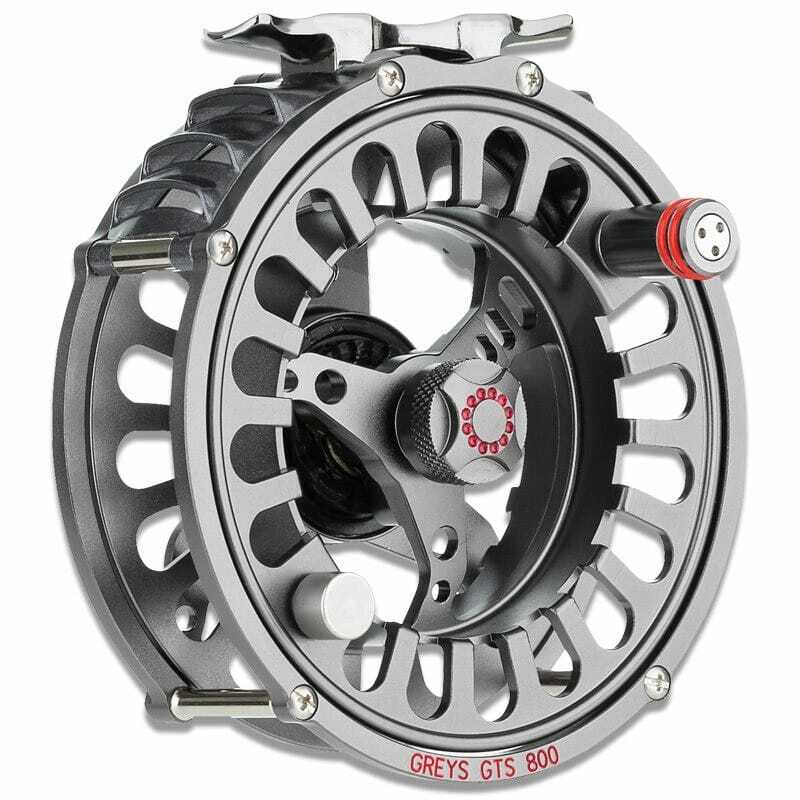 Developed with todays freshwater fly angler in mind the Greys GTS800 is constucted of bar stock 6061 aluminium and features a Rulon disc drag system. 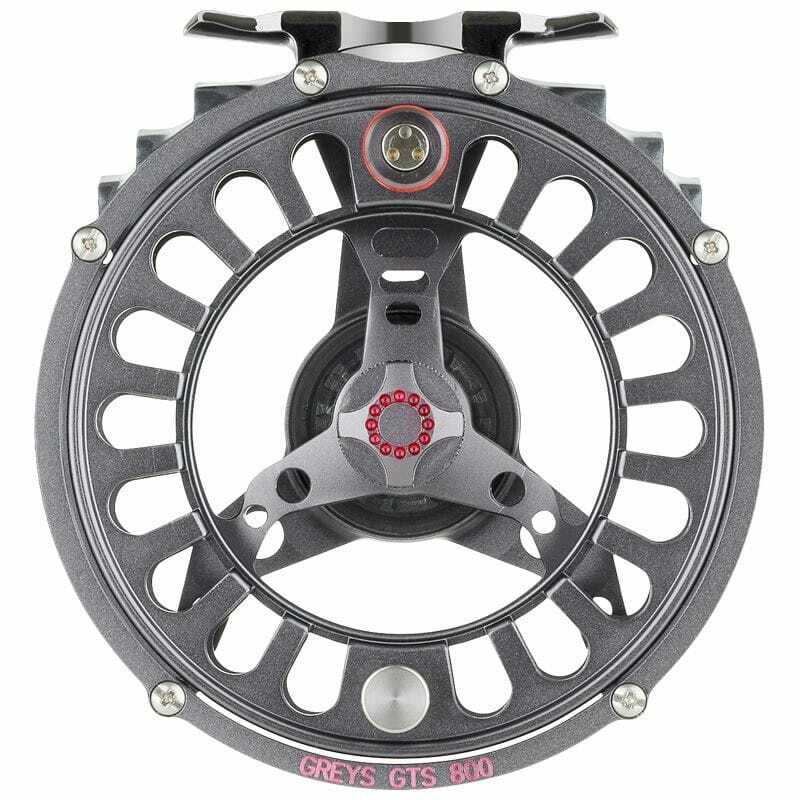 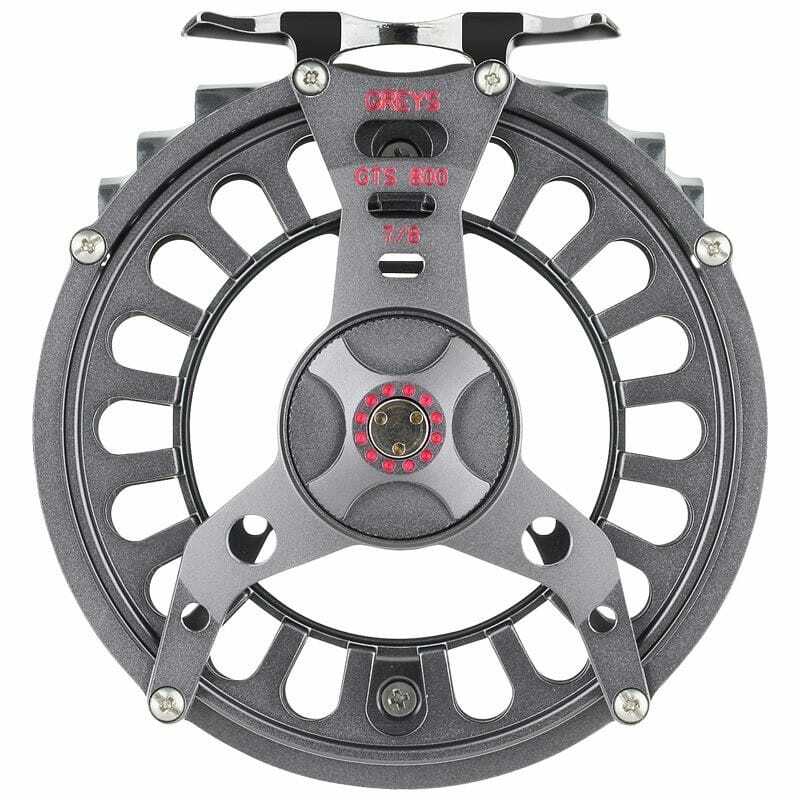 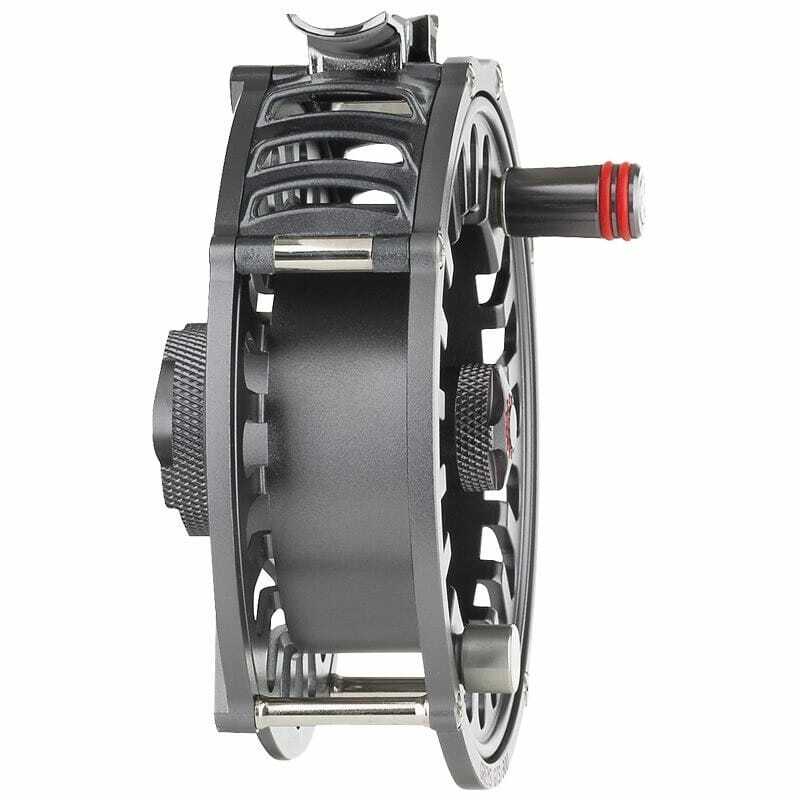 The modern design utilised by the design team has never been seen on a Greys fly reel before and plants the Greys GTS800 firmly in the modern day fly anglers armoury.